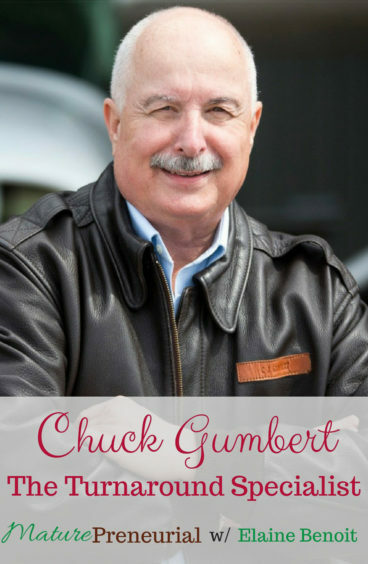 Chuck Gumbert, The Turnaround Specialist™, has utilized a wealth of life and business experience, as well as a knack for overcoming challenges, to guide numerous clients to success. 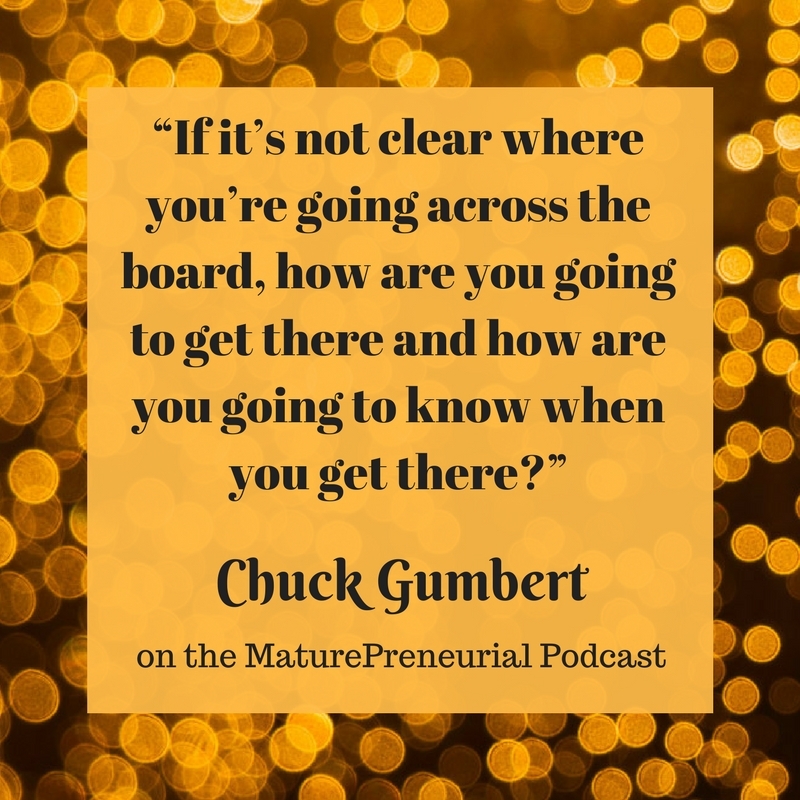 One of Chuck’s first major challenges—overcoming the debilitating effects of polio at age 2—did not stop him from eventually participating in high school athletics and later becoming a fighter pilot in the U.S. Navy, graduating at the top of his class. His drive for accomplishment, led to him climbing Mt. Kilimanjaro and becoming a nationally recognized business leader, entrepreneur, speaker and mentor. 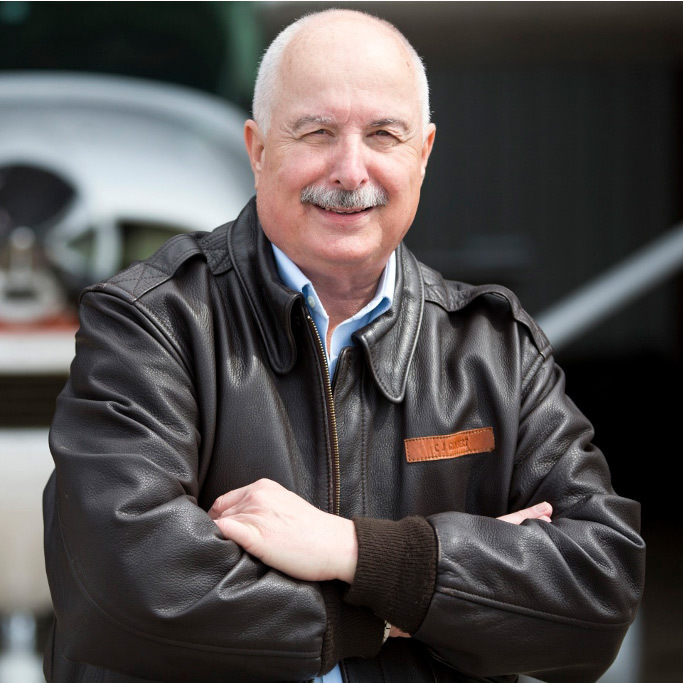 Chuck has applied his core principles and proven business Success Model in the business world, advising corporate leaders and their teams how to achieve predictable and consistent success. A true leader in an ever-changing America, Chuck is known for his high integrity, pristine character, drive and ability to “get the job done” – no matter what the circumstances. He has the unique ability to quickly diagnosis complicated problems and breakdowns within an organization, rally the troops to get everyone on board working towards a common goal and launch a solid success strategy for improved and accelerated performance. Did the company that you used to work for before you were laid off send you to do all the turnarounds? When you were a pilot in the Navy, were you on those carrier boats as well as landing on them? Did you have any near misses? Is it an abrupt stop or gradual? When you first started your business, what was the most successful idea that you implemented? You focus on getting the strategy done so they won’t be focused on the wrong things? You talked about talking to the going on the shop floor to talk to the workers? Why do you learn more from the workers than in staff meetings? What do you wish you had known before you had started being an entrepreneur? What is the best advice you could give someone just starting out? 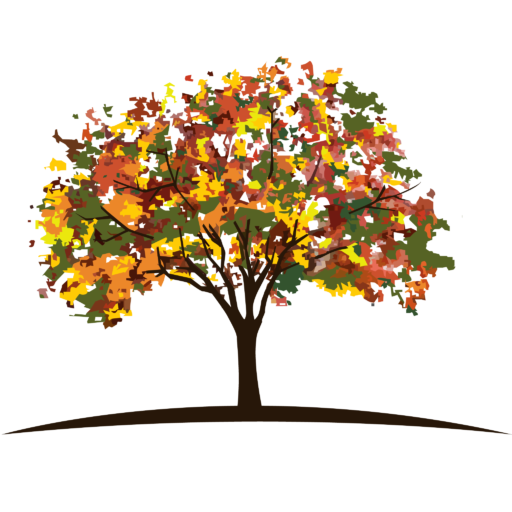 How many clients do you have at a given moment? Do you work virtually with clients? Do you have any advice to give your 24 year old self? Where can we reach you on the web?